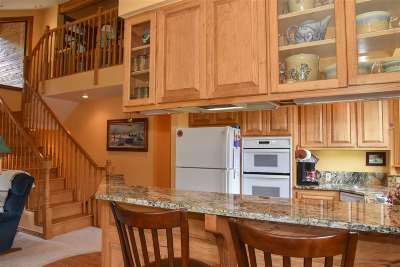 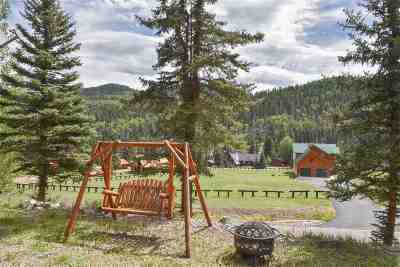 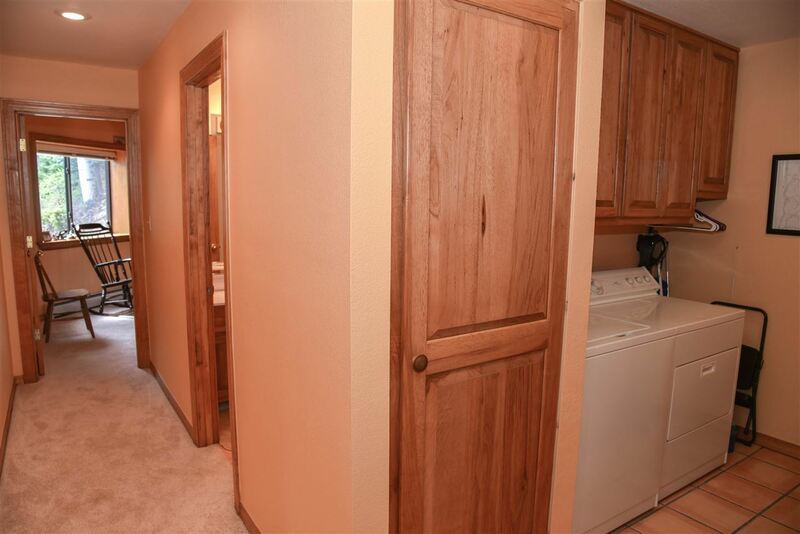 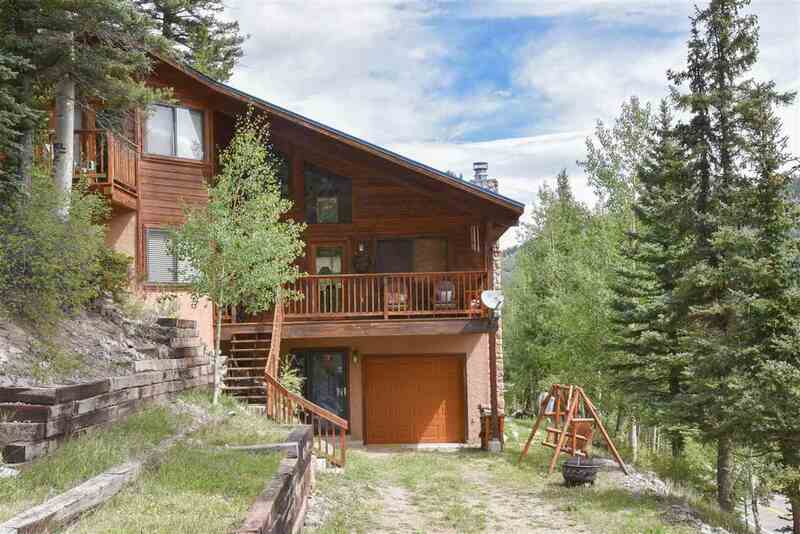 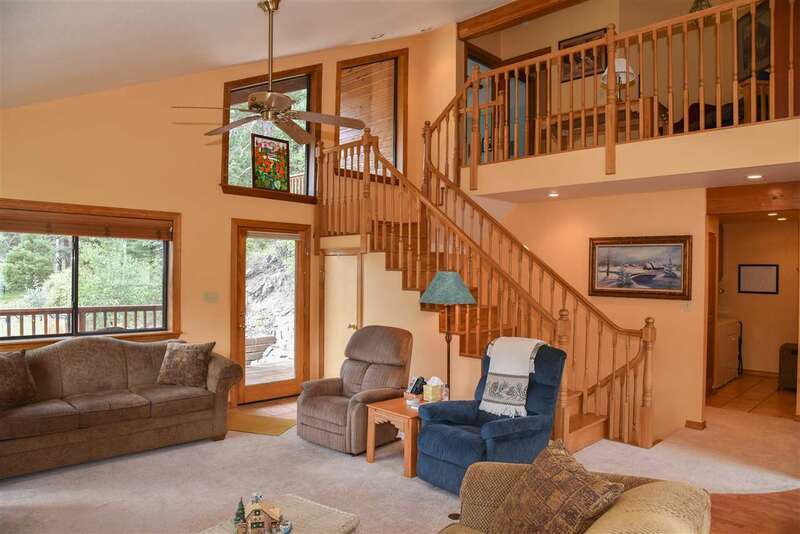 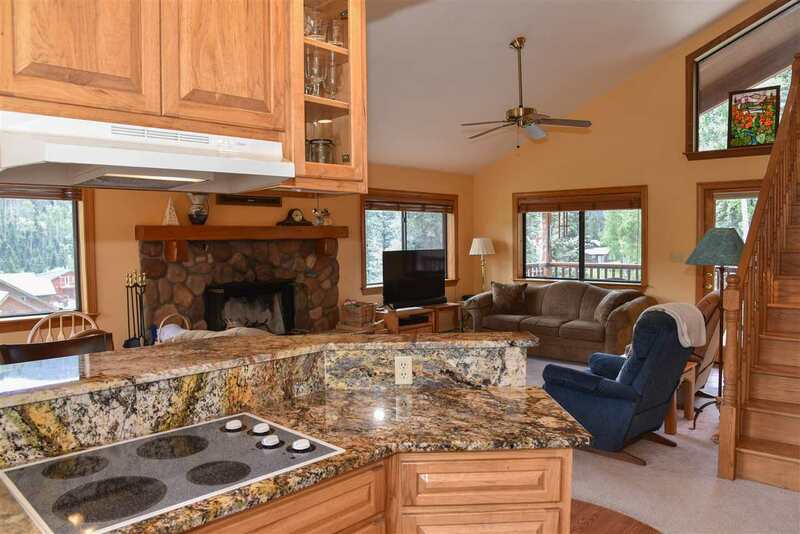 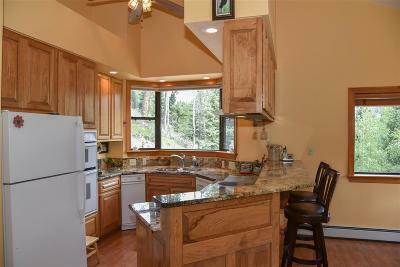 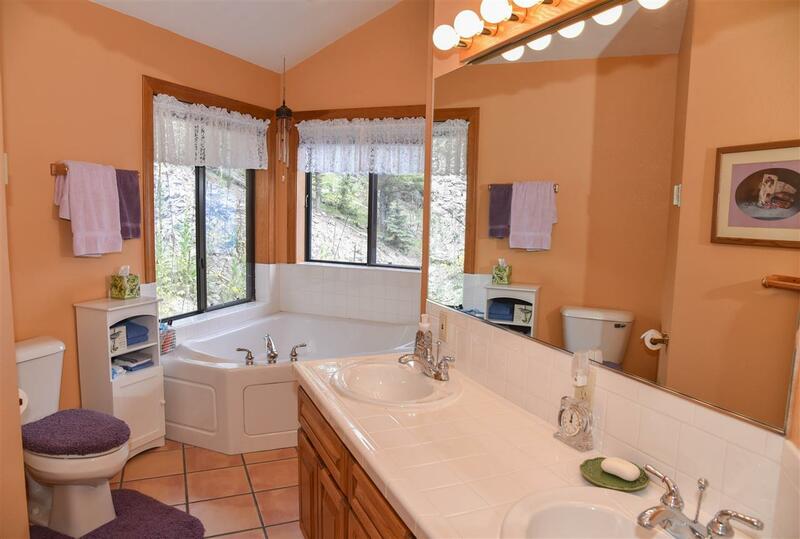 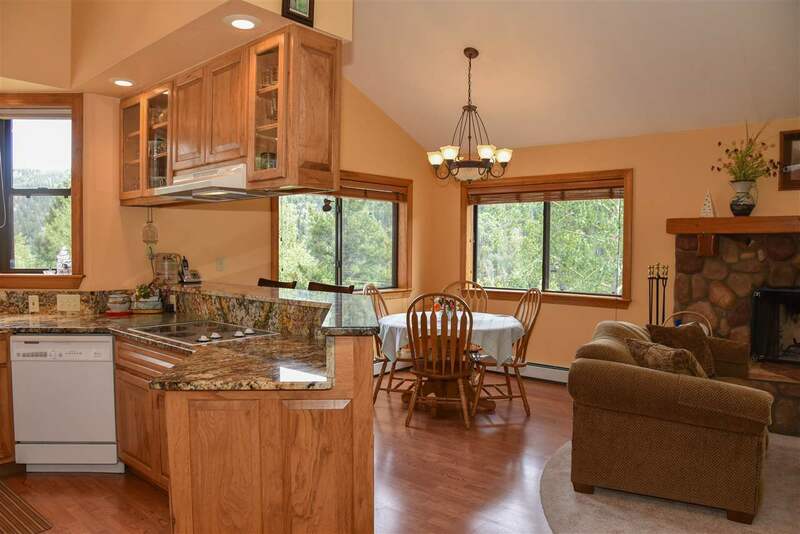 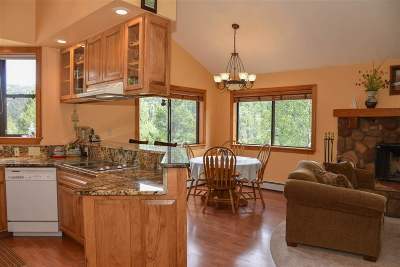 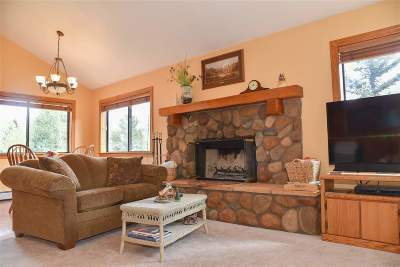 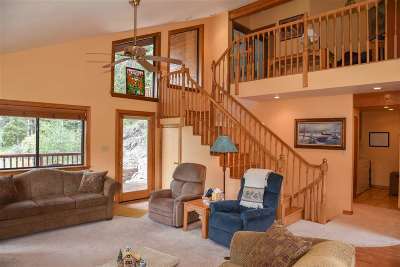 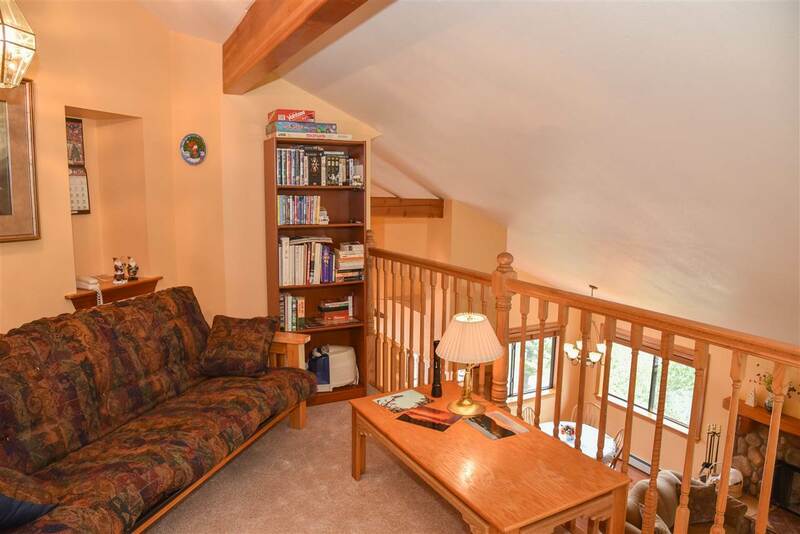 Lovely mountain home in the Monte Vista Subdivision in the Upper Valley! 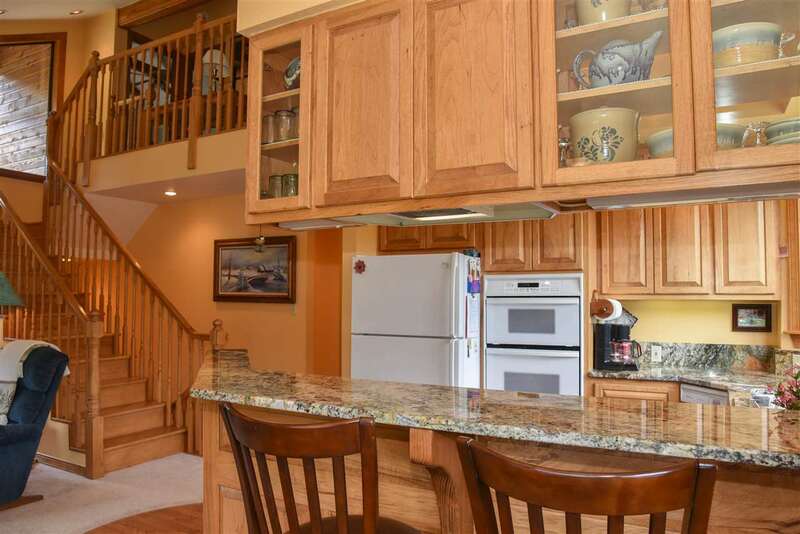 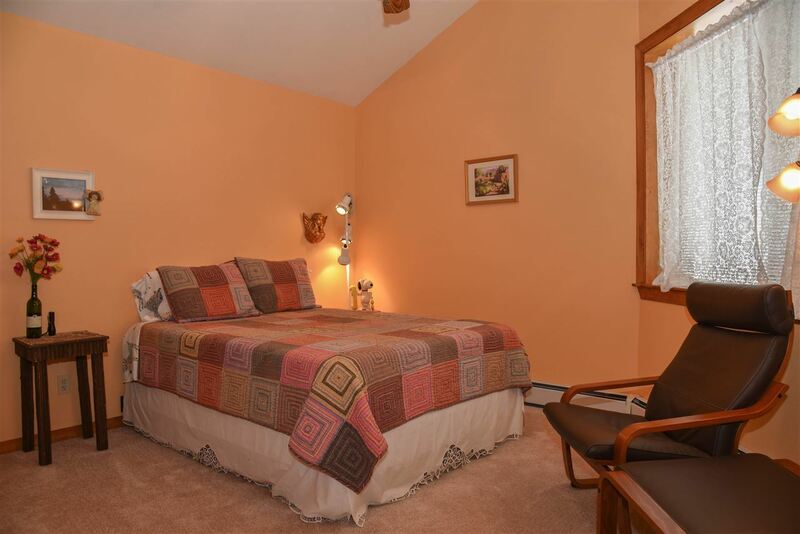 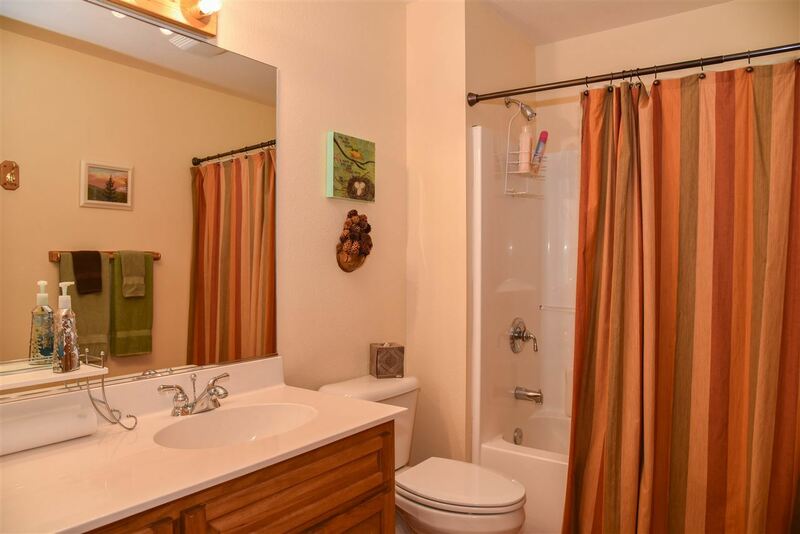 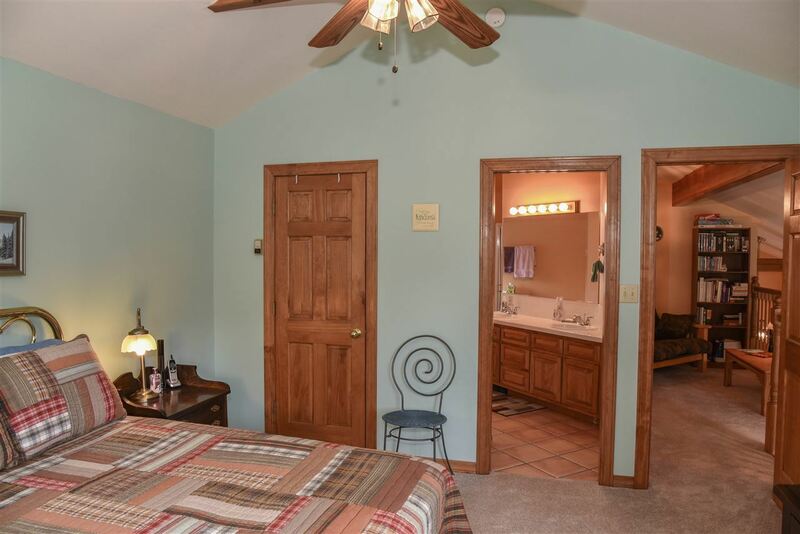 This beautiful home features 3 bedrooms, 2 baths, a sleeping loft/office, open living/dining/kitchen. 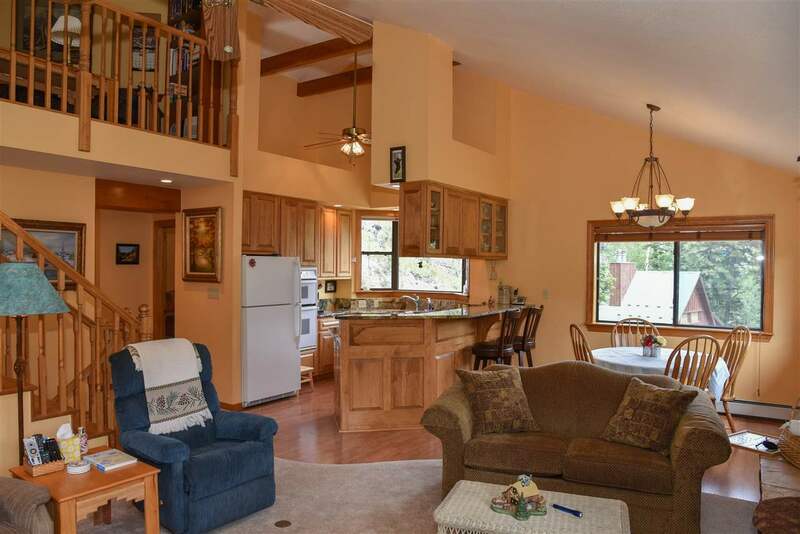 Attention to detail, both in the structure and in the decor are obvious throughout. 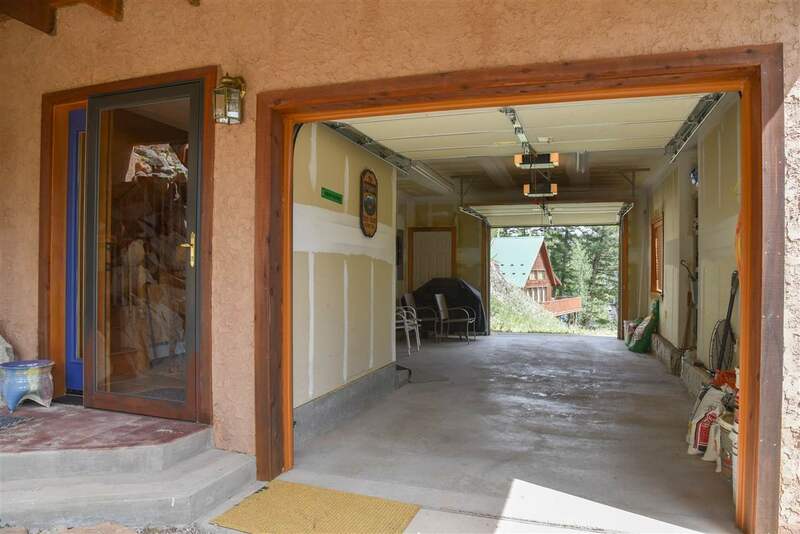 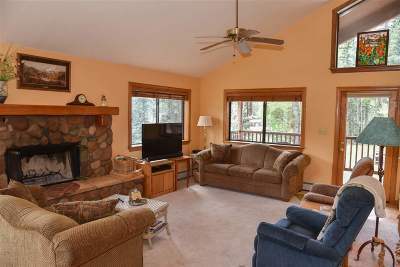 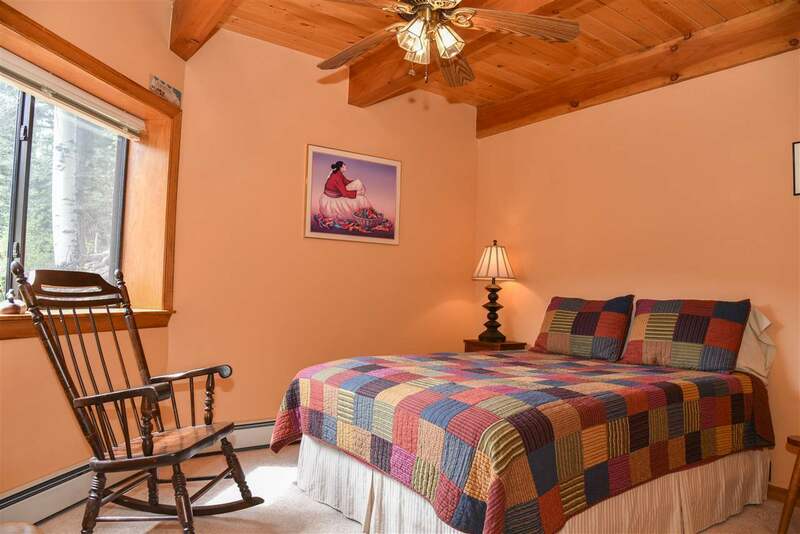 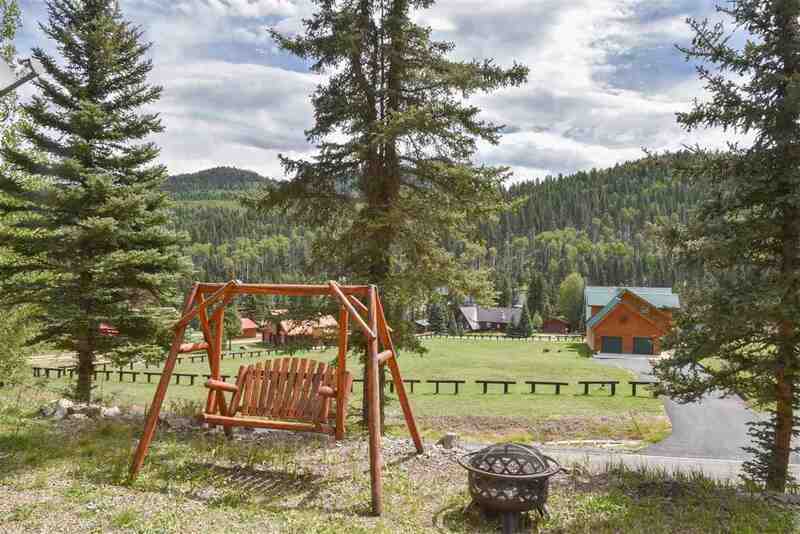 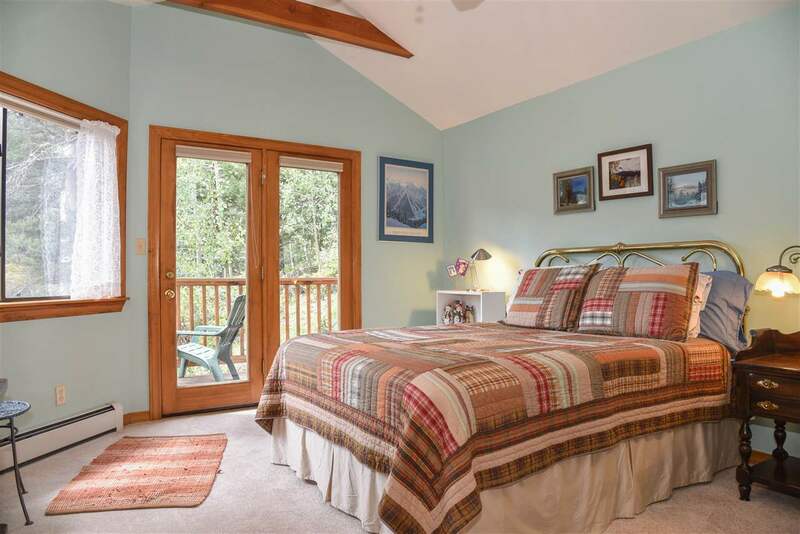 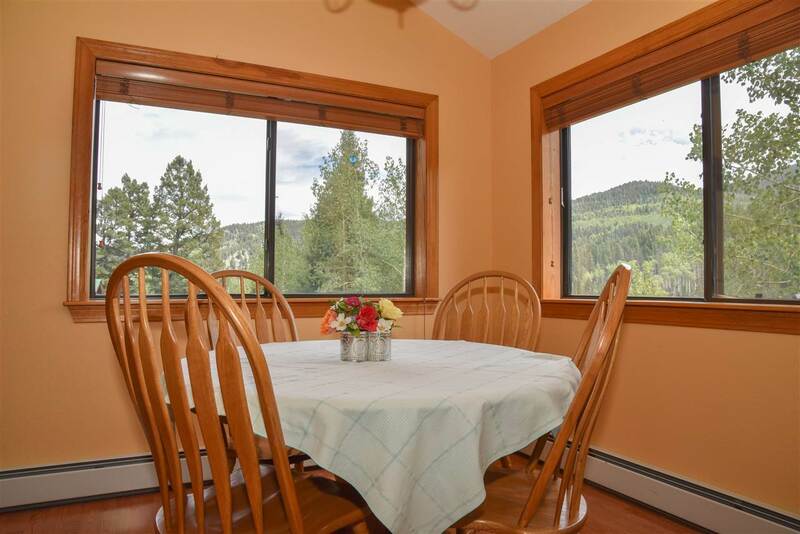 Other features: wood floors, granite countertops, rock fireplace, drivethrough garage and gorgeous views of Monte Vista and the Wheeler Peak area.